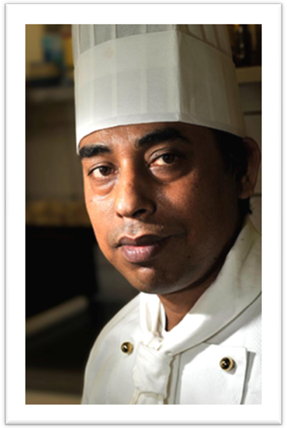 Our legendary Chef Sarkar came to Prague with his culinary expertise and years of fine catering background. 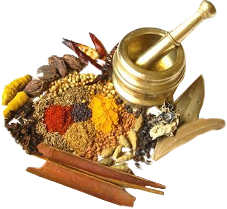 This expertise was gained originally in India at the heart of Indian cuisine and it’s most authentic exposure. Chef Sarkar gained a vast range of skills in the art of authentic Indian cuisine and this has been the true spirit of his ability to deliver the finest Indian cuisine in Prague today. Sarkar’s unrivalled culinary abilities have created a loyal following which is unsurpassed in Prague. It is with this local knowledge and experience that we are confident that our customers will continue to enjoy genuinely authentic Indian food. After several years of working with the top Indian restaurants in Prague, the Sarkar brothers decided to take the bold step to open their own prestigious restaurant with their unique unprecedented level of finest quality. The Sarkar brothers were the first to create and devise the lunch time buffet In Prague. They popularized the lunch time buffet system and this brought an increased level of attention and interest to diners from all over Europe. Their new restaurant called ‘Indian By Nature’ has proven to be a hit in Prague with a unique style of real Indian cuisine with a very familiar taste of India and natural ingredients of the highest quality. The Sarkar brothers are the men behind this new establishment of Indian cuisine and they take pride in delivering an excellence of service that is only first rate.